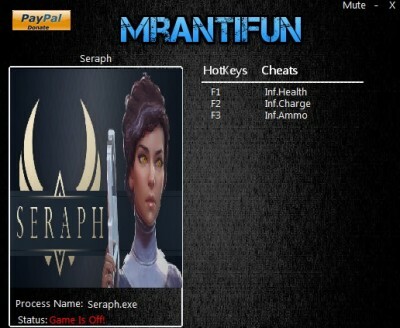 In this article you can download Seraph cheats. This trainer +3 has been created by MrAntiFun for game version 1.04. All cheats on our site you can download without registration, so this hack available for download free. With this trainer you will get the advantage in your game. But first, a bit of information about the game. 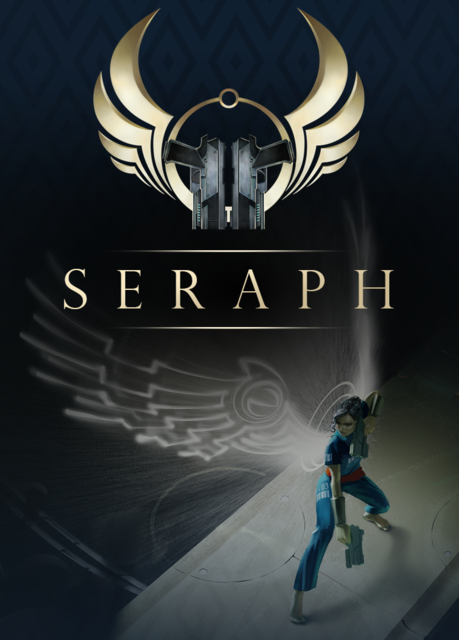 Seraph is a new shooter platformer where you play as an angel, trapped in a prison full of demons. You have to get out of this terrible place at all costs. As the game progresses you can gain new abilities that will help you to achieve your goal. The game offers multiple levels, a variety of weapons, acrobatic stunts and much more.